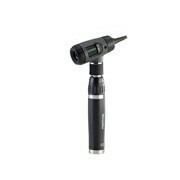 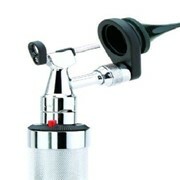 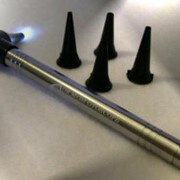 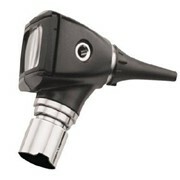 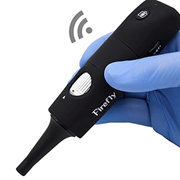 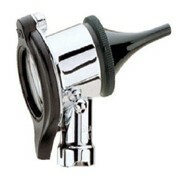 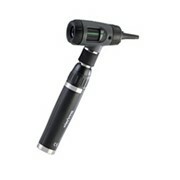 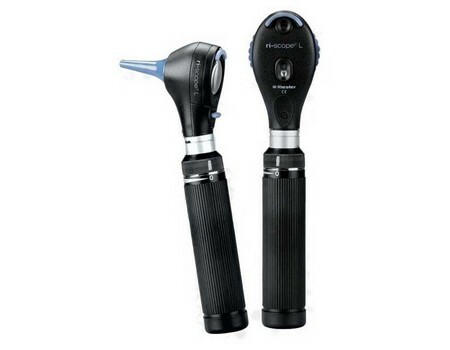 Riester offers Otoscopes & Ophthalmoscopes, first class instruments for ENT diagnostics. 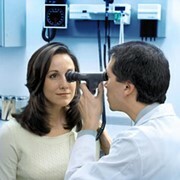 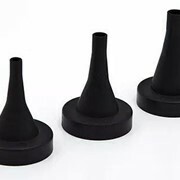 Otoscopes & Ophthalmoscopes made of durable materials and high precision lenses deliver accurate results. 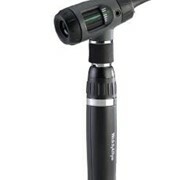 Suitable for every day use for specialists, physicians and students alike.